And now, the simple rules ! *The form on Jord website only asks you for the e-mail in order to send the gift card to the winner and your e-mail will be no way used by Jord for anything else. Belli tutti Vale! Un bacione Cara! I'll follow, bloglovin Facebook, G + circles. Che bel giveaway Vale! Il tuo Jord Wood nero mi piace moltissimo, ma anche gli altri colori non sono da meno. 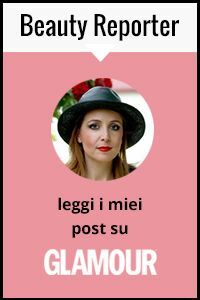 Bellissimo giveaway! Molto belli gli orologi! Great giveaway. 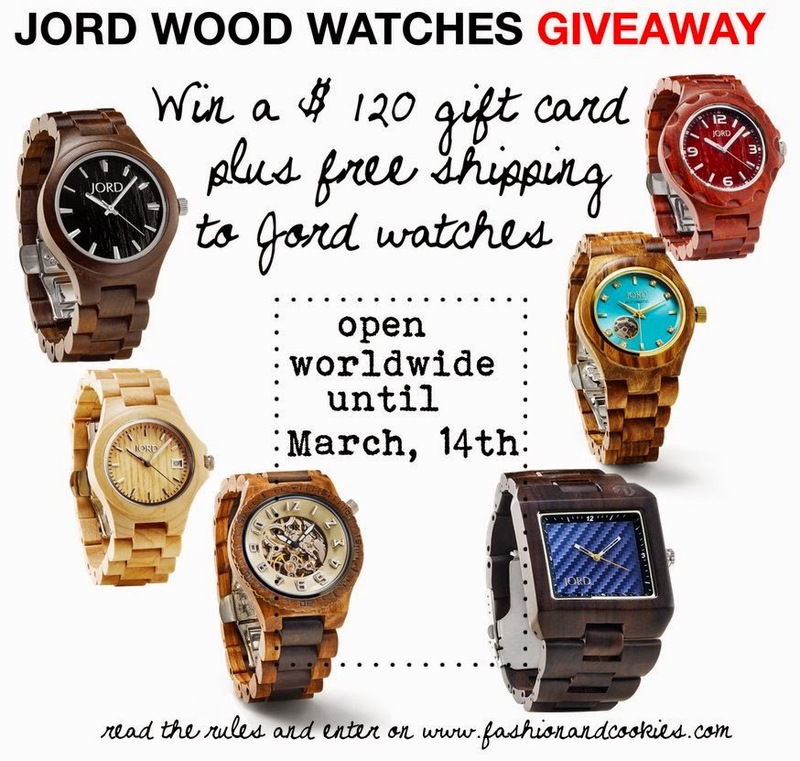 I'd love to have a JORD Watch! Wow, prize watch is fab. & splendid. 2 fingers snap. It is tight, fly & off the chain. Thank you for the awesomeness, the contest, and generosity. Pick me, pick me!